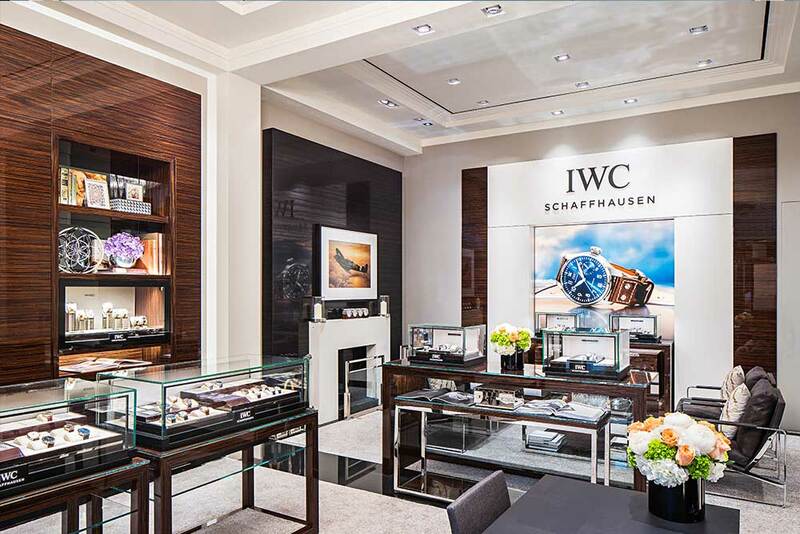 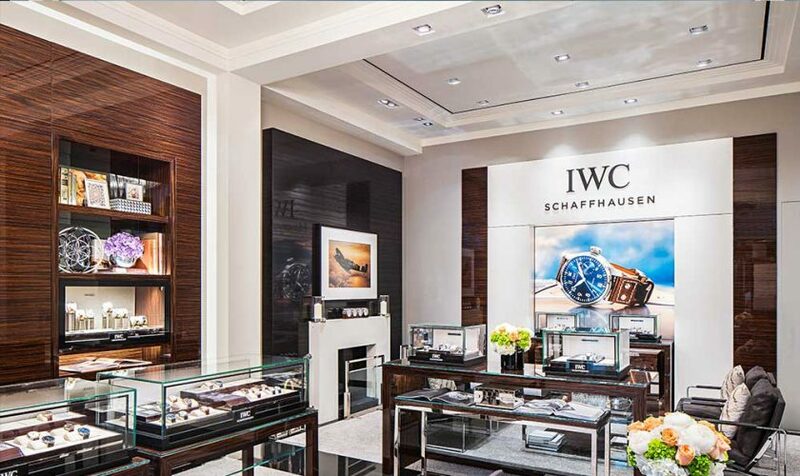 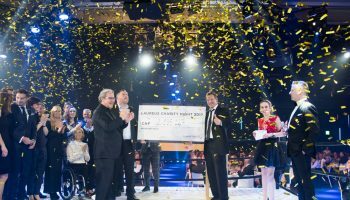 IWC Schaffhausen strengthens its customer service in North America and opens the first boutique in Canada. 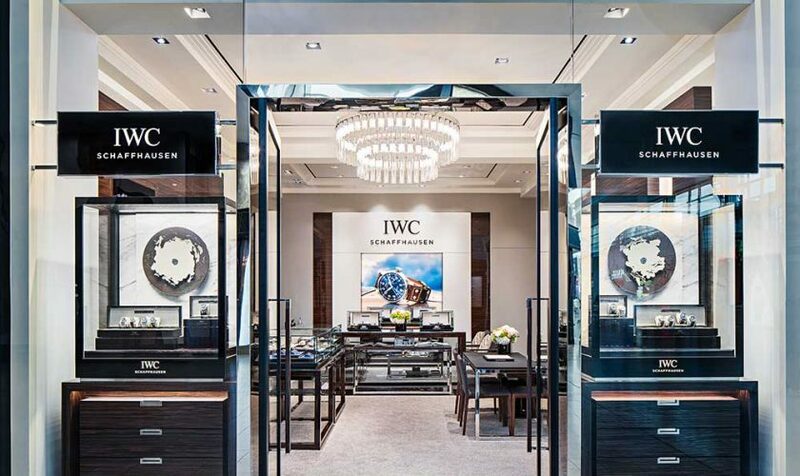 The new boutique is located in Toronto’s Yorkdale Shopping center in the immediate vicinity to other major global luxury brands. 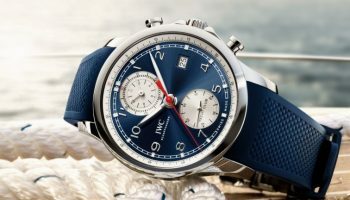 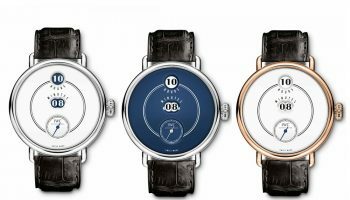 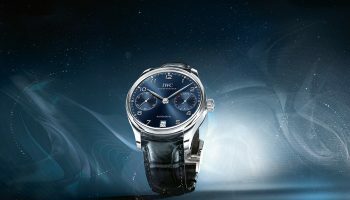 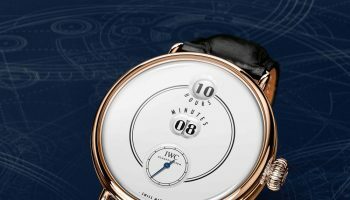 After introducing e-commerce in the US for the first time on the new website iwc.com, the Swiss luxury watch manufacturer continues to expand its distribution network in North America: “We want to make it easy and convenient for customers to research and purchase our products. 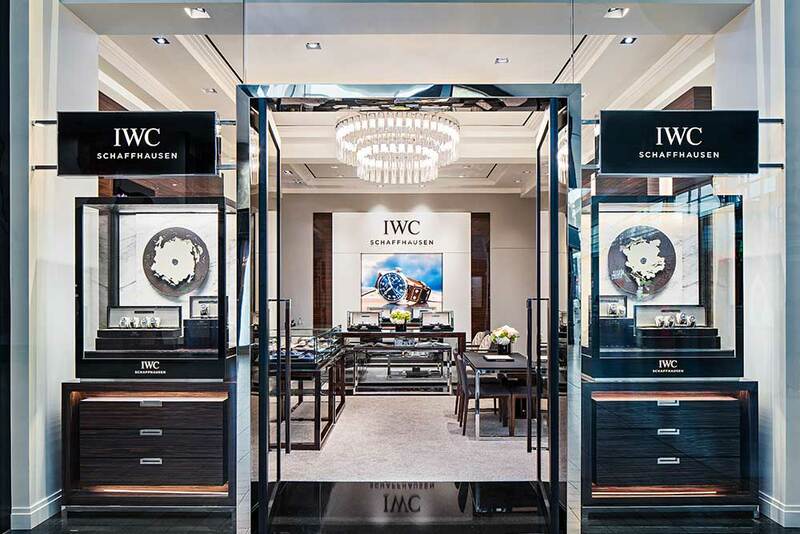 In line with our omnichannel distribution strategy, we are now adding another IWC boutique to our existing sales network in North America – one of the most important watch markets in the world,” says Edouard d’Arbaumont, IWC Brand President North America. 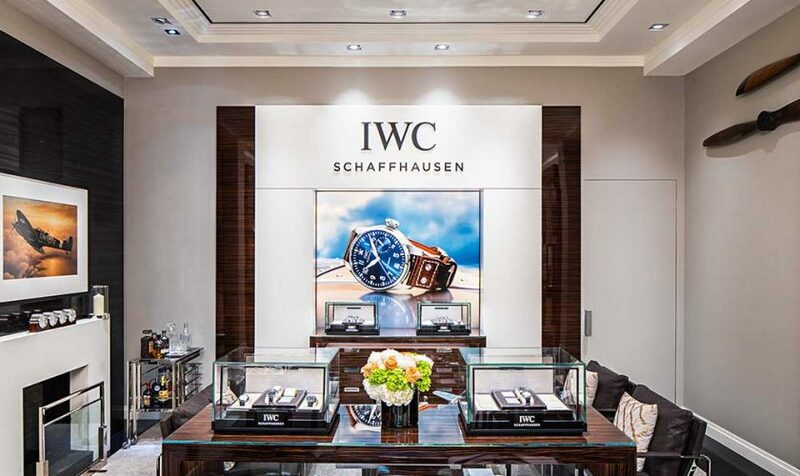 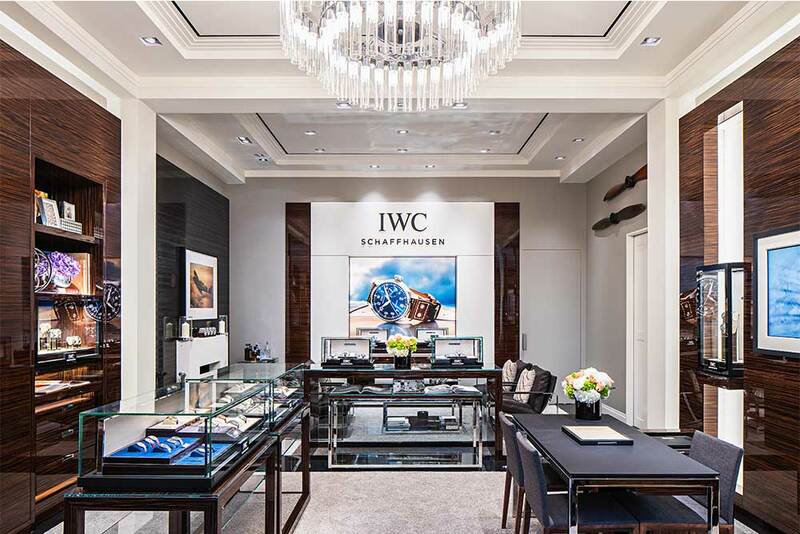 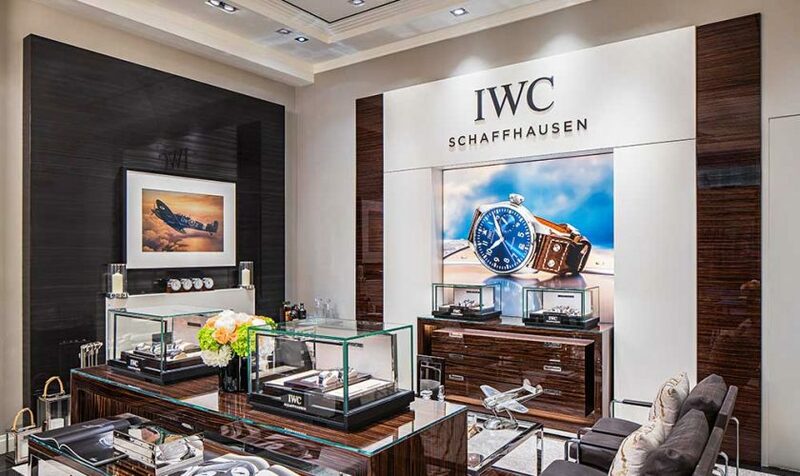 The Toronto boutique is IWC’s first in Canada, and seventh in North America following two in Miami, and one in New York City, Las Vegas, Beverly Hills and Costa Mesa. 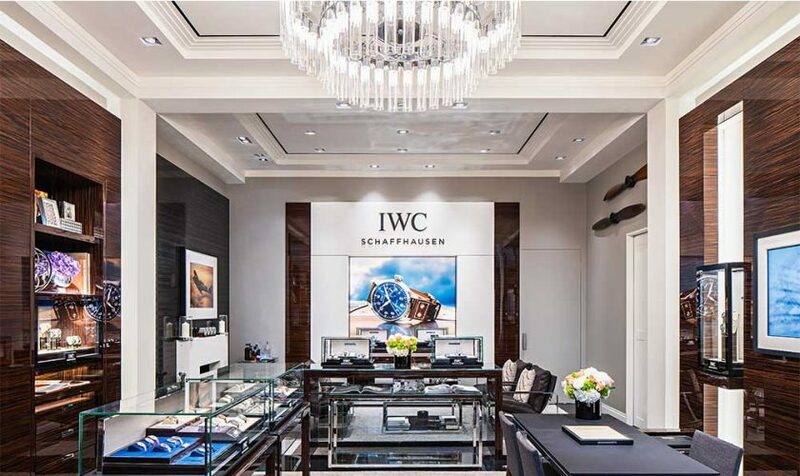 It is located in the Toronto Yorkdale Shopping Centre, one of Canada’s leading shopping destinations, in the immediate vicinity to other global luxury brands from the worlds of fashion, jewellery, and watchmaking. 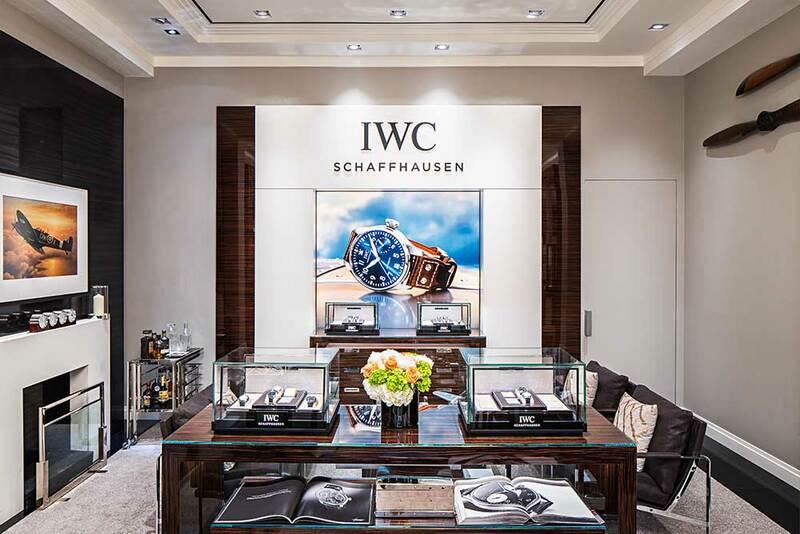 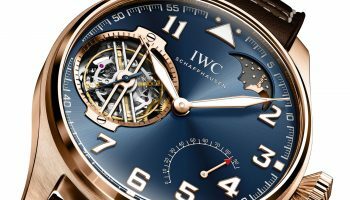 The new boutique concept which IWC is implementing across the globe uses a blend of materials such as natural stone, dark wood and glass surfaces to create the perfect backdrop for the high-quality mechanical watches from Schaffhausen. 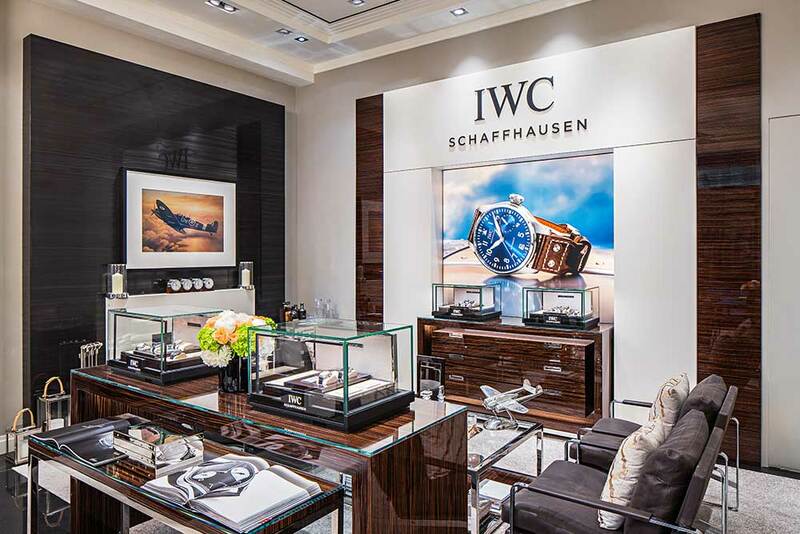 In these luxurious surroundings, Canadian watch lovers can now discover IWC’s six product families and their fascinating universes hands on: the iconic Pilot’s Watches, which bring the dream of flying to the wrist; the timeless-elegant Portugieser, which stands for sophistication and haute horlogerie; the reduced and elegant Portofino, which epitomizes the laid-back Italian lifestyle; the functional and sporty Aquatimer dive watches, which are reliable companions for adventures under water and on land; the sporty and elegant Ingenieur, which draws inspiration from classic car races and vintage automobiles; or the beautiful Da Vinci, which combines the inventive spirit of IWC’s engineers with an extraordinary aesthetic.